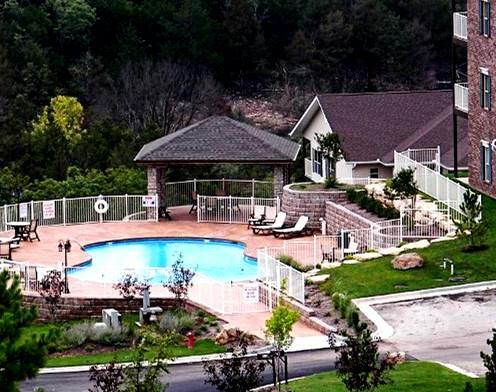 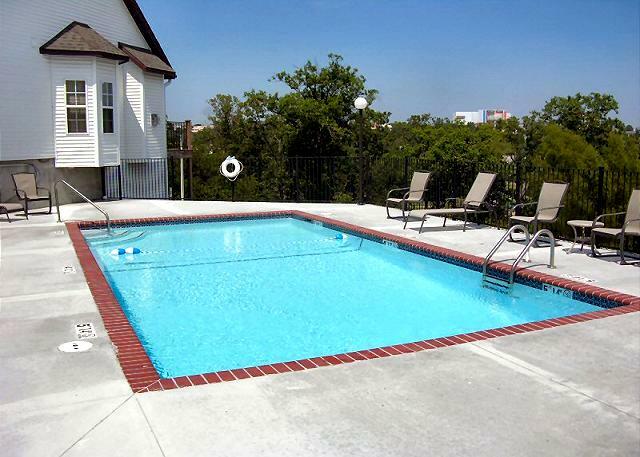 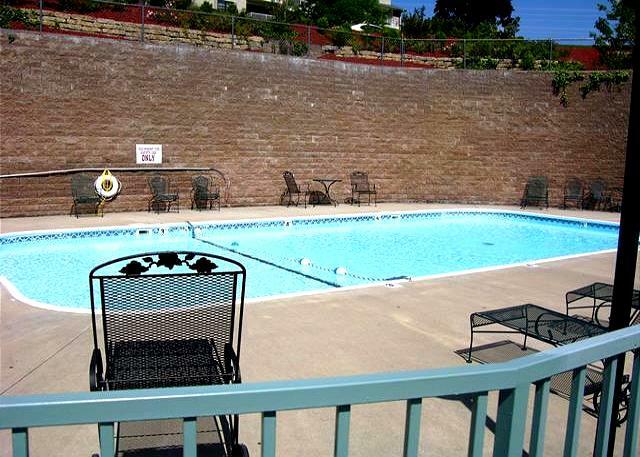 One of the Branson area’s premiere resorts and condo rental properties, Thousand Hills Resort offers some of the finest condos to be found anywhere in the area! 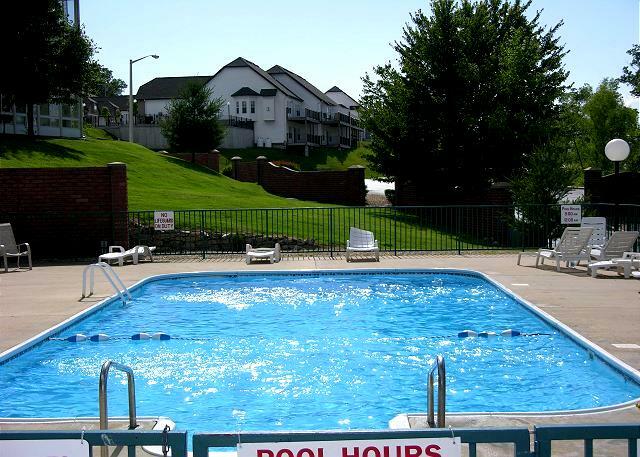 Offering one of the widest selections of condo and vacation rentals in the area, the resort is one of the most popular in the city. 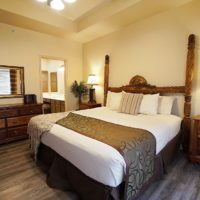 Offering recreational activities that include everything from an on-site golf course to swimming pools (both indoor and outdoor), as well as a handful of other features and amenities that are designed for your complete comfort and relaxation during your stay. 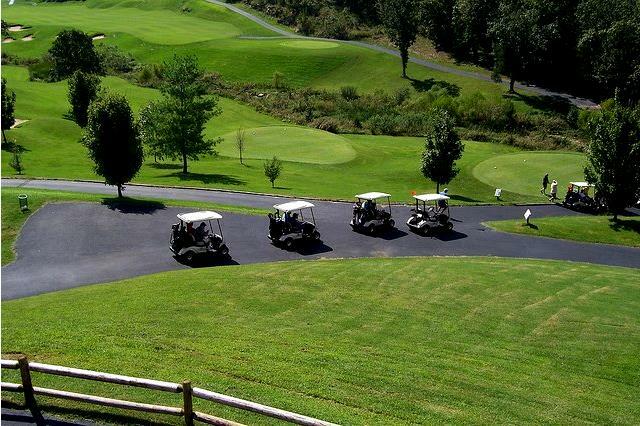 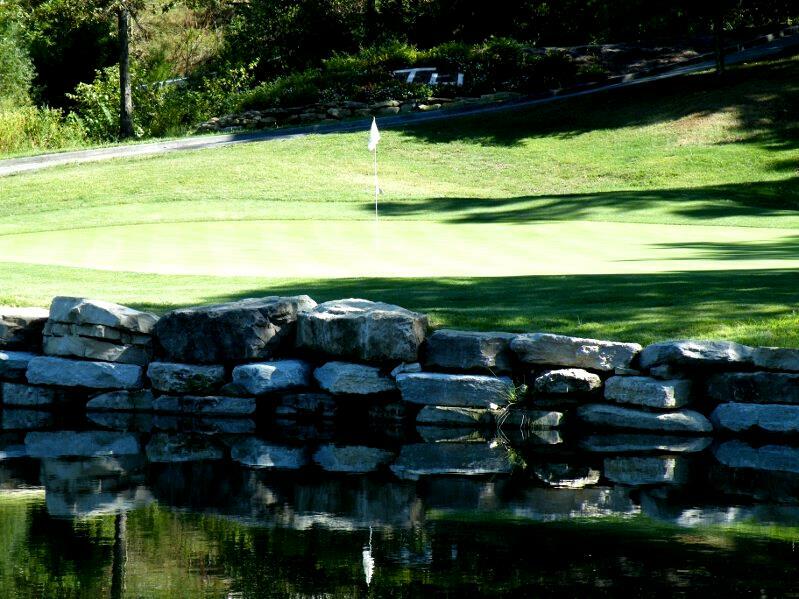 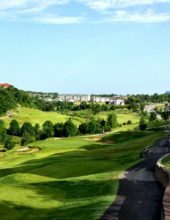 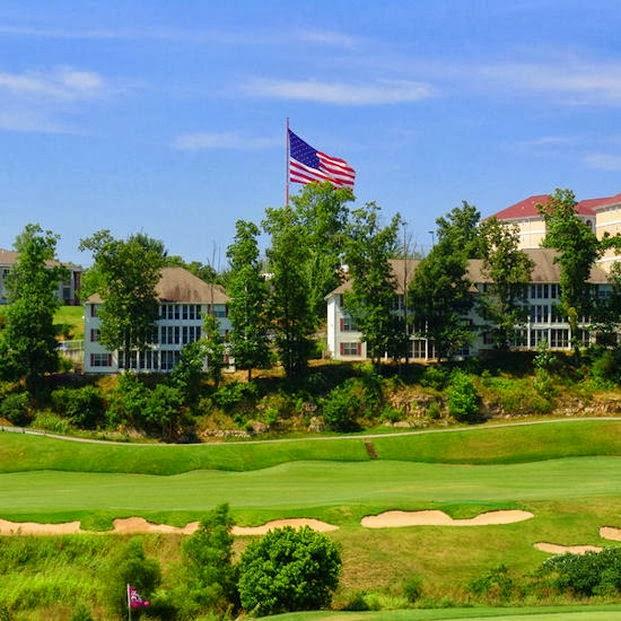 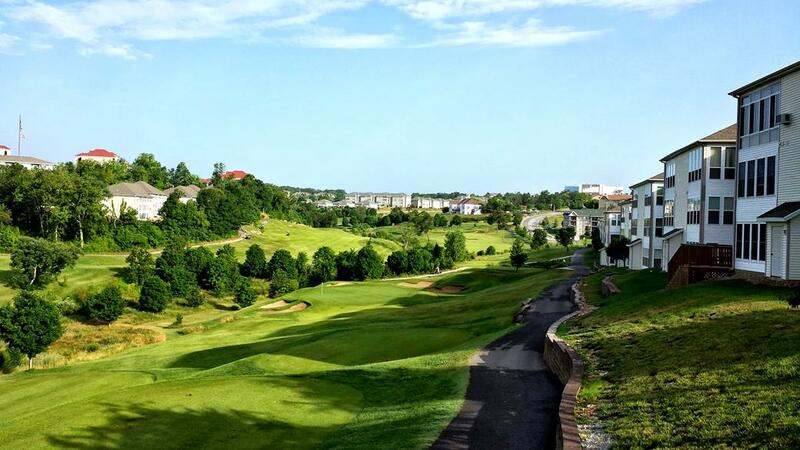 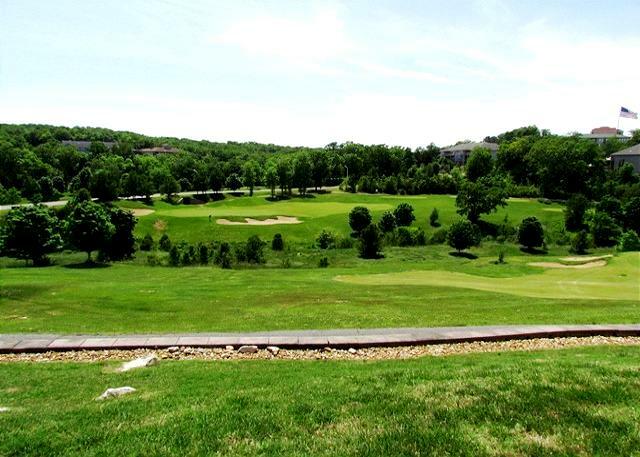 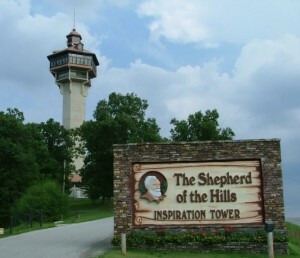 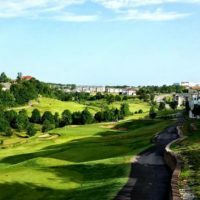 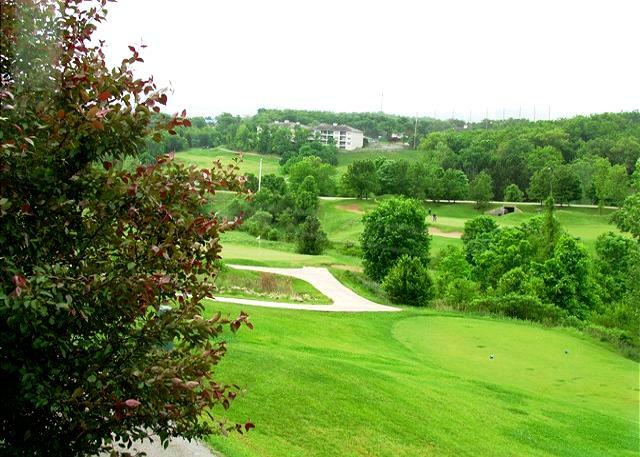 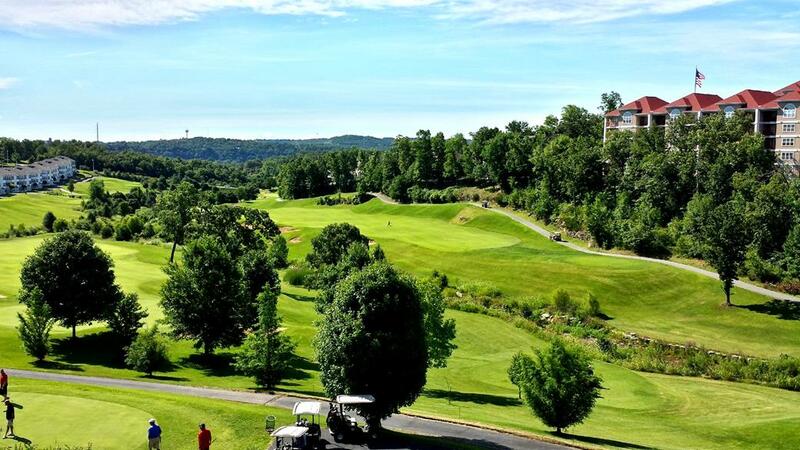 As one of the largest resorts in Branson, Thousand Hills is comprised of several different complexes or areas (all within the same general area in location to the heart of town), including: The Foothills, The Fairways, The Champions, and Grand Legacy. 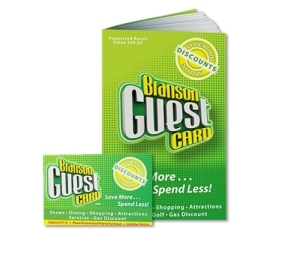 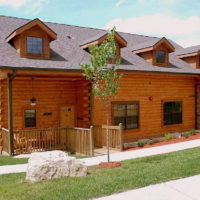 No matter which facility you stay at while you’re here, you are sure to enjoy every moment of your trip! 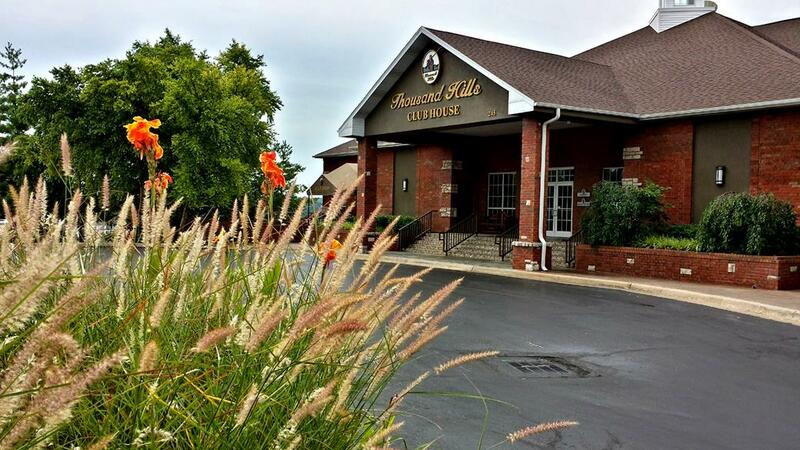 Sitting in the heart of the city’s visitor and entertainment district, Thousand Hills provides guests with one of the most conveniently-located properties in city limits. 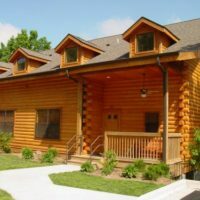 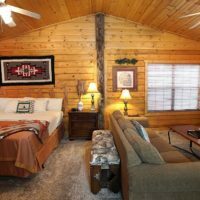 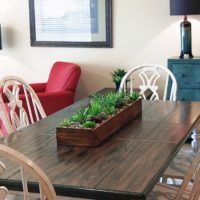 Tucked against the Ozark Mountains just a few blocks south of the famous “Strip” (Highway 76), it offers one of the most convenient and easily accessible lodging properties around. 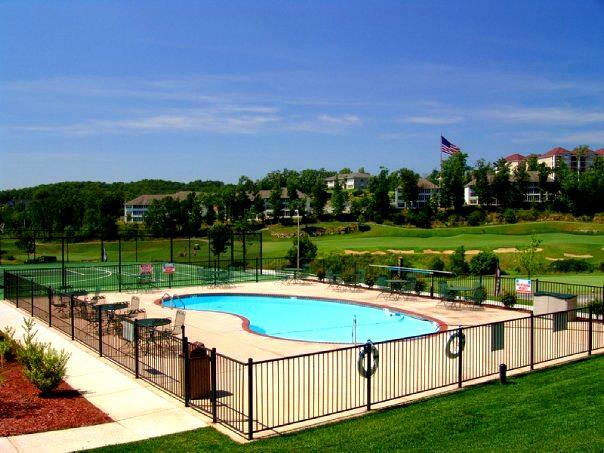 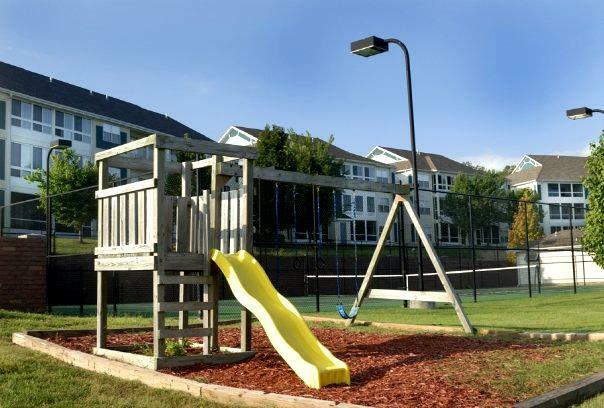 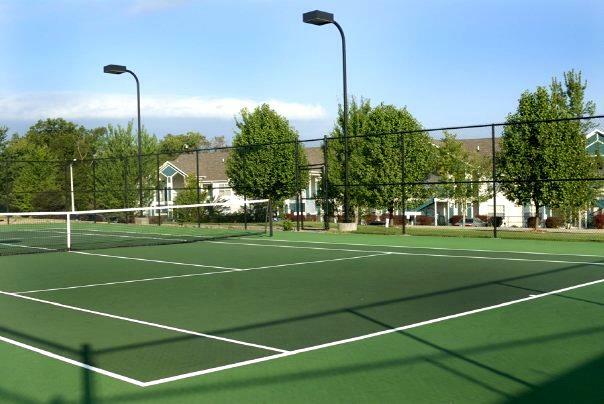 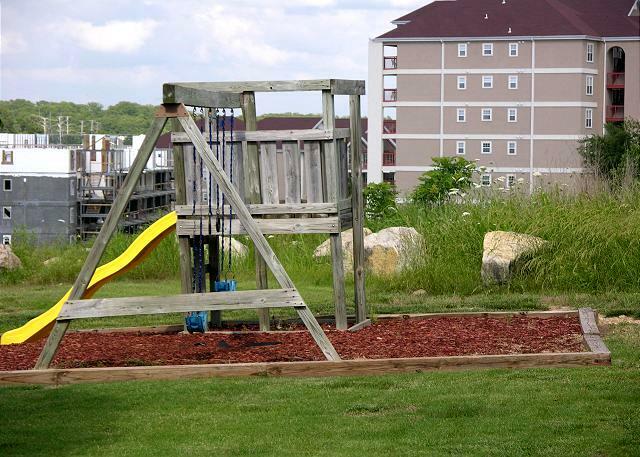 All of the shows, attractions, restaurants, and shopping are just a few minutes from the complex – ensuring that you are not more than just a short drive from anywhere in town you might want to go!